The D-Link DWM-156 is an unlocked 3G USB dongle, while the D-Link DWR-730 is a pocket-sized 3G mobile router with a built-in battery. Adding to the trend of portable 3G routers to enable high speed cellular Internet access to your smart devices on the go are two new devices from D-Link, a household name among wireless networking brands. The D-Link DWM-156 is a 3.75G HSUPA USB dongle that’s completely unlocked and works with data SIM cards from any telecom operator in India. The portable device also comes with built-in removable storage (optional) should you feel the need for the same. While the D-Link DWM-156 is connected to a laptop and letting you access mobile broadband on the go, it can also let you send and receive SMSes through your laptop. The D-Link DWR-730 is a 3G mobile router that allows multiple devices to connect to a shared 3G Internet gateway. Like the DWM-156, the D-Link DWR-730 is a battery-powered device that lets you pop in any telecom operator’s SIM data card to access 3G cellular broadband on the go. What’s more, since the DWR-730 also doubles up as a router, it allows you to share the 3G connection with up to eight users, letting you create a wireless hotspot anywhere on the go. The device also has a 1500 mAh battery built-in to charge mobile phones, D-Link claims, and a slot for a 32GB microSD card. Both D-Link DWM-156 & DWR-730 are currently available all across India, and is being retailed through D-Link’s wide network of distributors, channel partners and large format retailers. 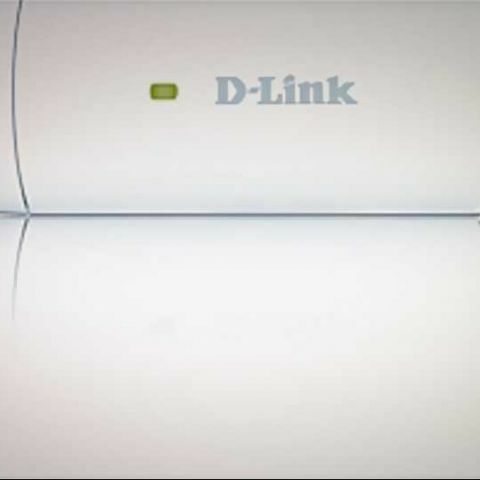 D-Link DWM-156 & DWR-730 is available at an estimated street price of Rs. 1,599 & Rs. 4,499 respectively. D-Link DWM-156 & DWR-730 carry warranty of 1 year & 3 years respectively.